Alyssa Molina (CV) and Piper Frank (Sand) each had a goal and visiting Central Valley (3-0-1) tied Sandpoint (6-1-1) 1-1 on Wednesday in a nonleague match. Oakesdale 3, Prescott 0 (25-7, 25-19, 25-10): Logan Reed had 12 kills and 10 digs and the Nighthawks (4-0) swept the visiting Tigers (0-3) in a Southeast 1B league game. 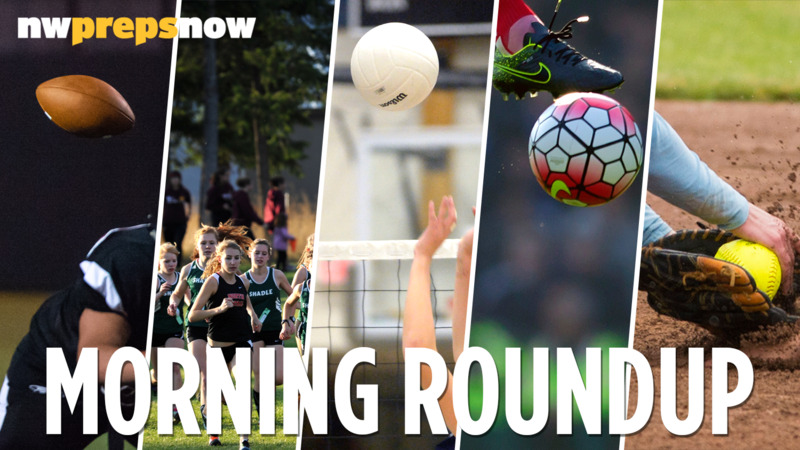 Head to nwprepsnow.com for the full list of Wednesday’s results. Published: Sept. 13, 2018, 6 a.m.